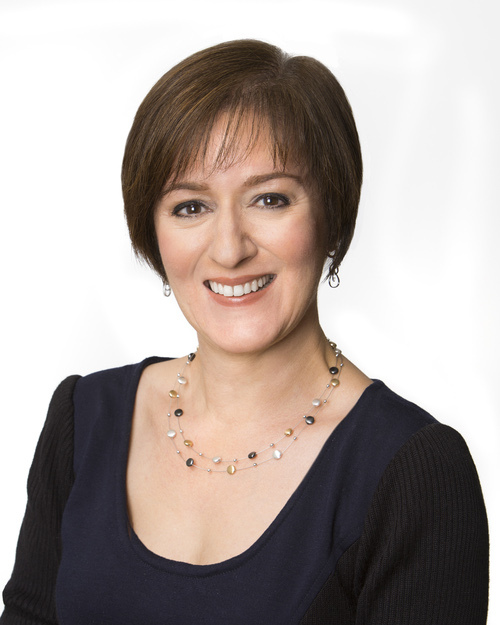 Dr. Alicia Abella has spent more than 20 years conducting research on technologies ranging from the cloud to big data analytics and, as vice president of Advanced Technology Realization at AT&T, she is now responsible for the overall execution of the end-to-end planning, architecture, design, development and deployment of the carrier's advanced network technologies. So, her opinions on the most revolutionary technologies the world has -- and will -- see are more than backed up by her experience. Her picks? LTE on smartphones and 5G combined with edge cloud have been and will be the most game-changing technologies for network operators and consumers over the past 20 years, she tells Women in Comms. Interestingly, however, Abella says she's learned the most from a technology that she thought would revolutionize the industry, but that ultimately flopped -- a music social network. Women in Comms caught up with Abella on all this and more. The AT&T Inc. (NYSE: T) executive's impressive resume also includes being the first engineer since 1929 to receive Columbia University's Medal of Excellence, being selected for President Obama's Presidential Advisory Commission for Educational Excellence in Hispanics in 2011, at which time she was also inducted into the Women in Technology International Hall of Fame, serving as executive vice president for the Young Science Acheivers program and much, more more. Join Women in Comms for an afternoon of workshops and networking in Austin at the fifth annual Big Communications Event on May 14. Learn from and engage with industry thought leaders and women in tech. There's still time to register (it's free!) and join the conversation! Women in Comms: How has your background in researching emerging technology trends helped prepare you to both lead the execution of AT&T's key technologies, as well as to be a top leader in the organization? Alicia Abella: Conducting research requires an open mind, inquisitive nature, problem-solving capabilities, ability to plan under uncertainty, flexibility and looking outside one's immediate domain of expertise. These traits are also required to execute on any key technology. For example, to execute requires cross-organizational collaborations, which maps to different domains of expertise. It requires flexibility when faced with changes in timelines, funding or resource allocations. And it often requires making decisions without having crossed all the Ts and dotted all the Is for expediency sake so as not to miss a market opportunity, which maps to planning under uncertainty. WiC: You have had many impressive technical contributions to the field of communications over the course of your career. In your opinion, what has been the most game-changing technology for network operators over the past 20 years? AA: I would have to say the game changer was the 4G/LTE evolution of mobility combined with smartphones. Without 4G/LTE there wasn't the speed needed for the video and entertainment services that have driven so much of our mobile demand. Another game changer is cloud computing and virtual network functions, as they are revolutionizing the way we build services. We can now affordably build services at speeds, price and sophistication we never imagined before. WiC: What technology coming down the pipeline will also be pivotal to the industry and to consumers? AA: I think a technology that will be pivotal to the industry and to consumers will be 5G and the edge cloud. The edge cloud will bring computation closer to where the customer is, which means that innovative new services will be viable because of the low latency incurred by data not having to travel to a far-off data center to be processed. Instead, that processing can be done closer to where it is needed. The high speeds and low latency features of 5G combined with edge cloud, means that use cases like augmented reality, virtual reality and autonomous vehicles can be realized, opening the door to immersive and innovative new experiences for customers. WiC: How have you encouraged STEM education in your community, and why is that a big priority for you? AA: For nearly 20 years I have been the vice president of a non-profit organization called the Young Science Achievers Program (YSAP), whose mission is to encourage women and minority high school students to get excited about STEM and choose a career in STEM by providing them with mentoring and research opportunities they may not have otherwise considered. I annually speak at a variety of events held by other non-profit organization, like the Girl Scouts and HISPA. Participating in these events, and working with the students is a priority for me, because it is so important for young people to learn what it is they can do with a STEM education, how exciting it is and how they have an opportunity to impact the world with their inventions and ideas. I do always remind them that it is hard work. But I also remind them that anything worth doing is never easy. 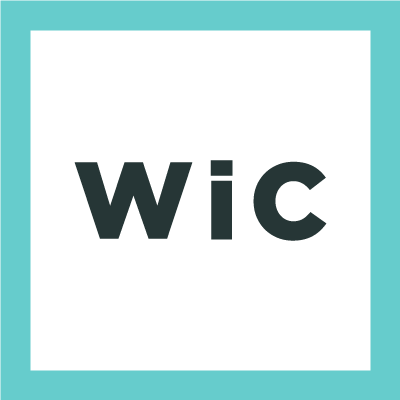 WiC: What is the biggest lesson you've learned in your career in the comms industry? AA: Realizing that an idea I had, that I thought would revolutionize a market, proved to not be interesting in the market. But that was OK, because my research experience taught me to be flexible, and I was able to rebound from that experience and try something different. The idea was for a consumer service that combined social media and music listening. When exploring this idea, social media sites were just gaining in popularity and CD sales were plummeting and being replaced by music streaming on mobile devices. This revolutionary idea would allow users to create music listening channels that were open to their friends and family and anyone who joined the channel could be a DJ and add tracks to the channel to be heard and commented by anyone who joined the channel. The ability to add tracks and chat about the music as it was being played was the revolutionary new concept, or so I thought. The trial participants were able to use the service for a few months to become familiar with it and really be immersed in its capabilities. When testing a brand new service concept, as this was, it is important to actually have users live with it for a while and not just describe the concept to them. After a few months we conducted a survey to learn how the users liked the service. As it turned out, they didn't use the social feature of chatting much. Why? Because music is mostly consumed as a background activity. The trial participants would listen to music while driving, or doing chores around the house. In the end, it was an instructive trial and a cost-effective way to test out the idea, rather than to go through the whole effort and cost of deploying a full-blown customer service only to find out customers wouldn't use it.